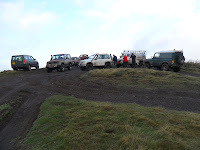 We had ten visitors form the Scottish Mud Club today, they are a pretty well equiped lot and had a lot of fun on site. 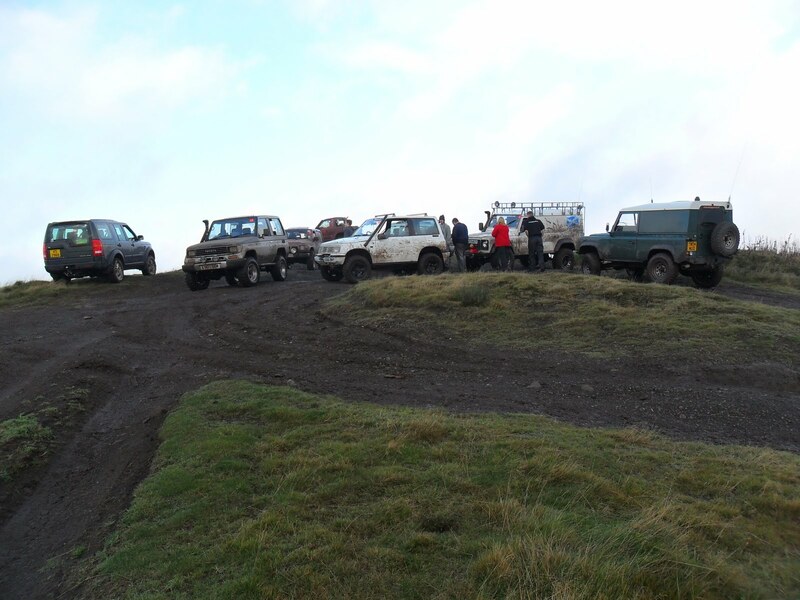 Conditions were wet and muddy!! We are going to have a joint BBQ and camping weekend, probably in April just after Easter which i will keep you posted about. The starter motor on the pressure hose has packed up so it will be out of action for a week or two, you'll need to wash in the water splash!!?? Firstly, sorry I have not been posting much lately but we have been run off our feet! 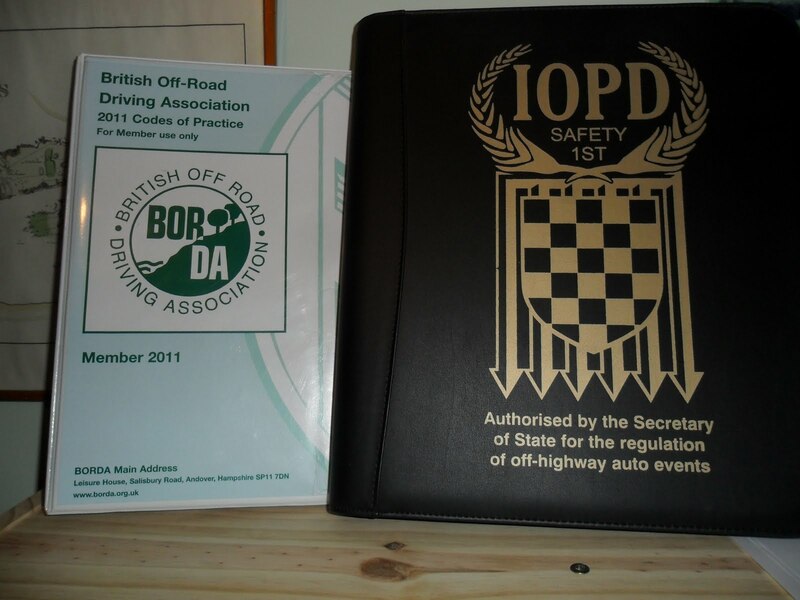 Today we had our three yearly inspection for accreditation pursposes for membership of the International Organisation of Professional Drivers IOPD and the British Off Road Driving Association BORDA. These are the organisations that certify our training. 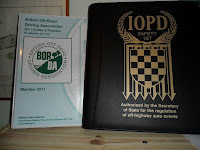 Steve of the IOPD did the inspection and many thanks to him for his time. There are, as always, a few things we need to improve but other than that it went well. The site is very wet at the moment and some of the new tracks are really slippy, test the depth of the water splashes before you drive into them!! All the best, Walter.